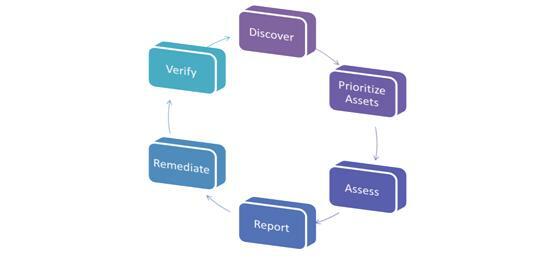 Vulnerability assessment and Management services aim to identify and assess all possibly present vulnerabilities in the network and systems which are available from internal or external connections in order to analyse the security mechanisms, the possibility of evasion or circumvention, and assess the level of susceptibility to attacks. Fully configured VM solutions to facilitate the deployment of the process. Set of executive and technical reports that meet the business needs.